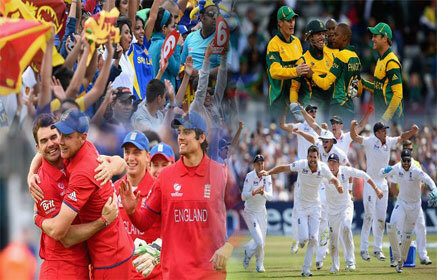 England Vs Bangladesh CRICKET Tour Packages - Cricket Trip !! Crickettrip.com is the best cricket tour organizers offering Cricket tour packages to various destinations of India, Sri Lanka and Bangladesh. England Cricket Supporters, New Zealand Cricket supporters, Australia Cricket supporters, South Africa Cricket supporters follow their cricket teams to various destinations worldwide. Crickettrip.com offers ever memorable cricket tour experience to such cricket fans and arrange the tour packages with best deals. Crickettrip.com has a big network of associate offices in India, Sri Lanka and Bangladesh who work 24 x 07 to give you the comfortable tour experience.